GS-911 BMW Diagnostic Tool The engine management systems on today’s motorcycles are smart, efficient and reliable, but there’s little to do when your motorcycle dies except to watch a blinking fault light and wait for roadside assistance. In simpler times, when carburetors mixed air and fuel and a set of points cued the spark, an average rider stood a fighting chance of troubleshooting and repairing his own bike. And if you couldn’t get it running, maybe your buddy could. Today, you’re SOL (simply outta luck) when your modern moto coughs and sputters to a stop. That is, unless you’re riding a BMW and carrying a GS-911 diagnostic device from Hex Code. Connecting GS-911 at www.cnautotool.com to the diagnostic port of my F 800 GS took just seconds, followed by cabling it to a GS-911-enabled laptop (my aging phone wouldn’t handle the Bluetooth option). The program interface is well organized—selecting your bike’s series, model and year brings up the main function menu to get you going. Under ECU Info you’ll find total operating time, ECU firmware module versions and other arcane information. The Realtime Values page is the most informative, presenting information for engine management signals like fuel pressure, air intake temperature, rpm, switch indicator status, battery voltage and many more. If you’re into charts, you can go nuts letting GS-911 dump real-time data to your computer in an Excel-compatible format. Output Tests let me run the fan (which I rarely hear), test the overtemp lamp and cycle the fuel tank venting valve and fuel injectors, creating a symphony of whirring and clicking within the bowels of the machine. From Special Functions I reset a service reminder that had been nagging me for a few thousand miles. I’d done the service myself, but couldn’t tell the motorcycle that without tapping into its brain. Hooking up a GS-911 BMW Diagnostic Tool is like cutting a window into your BMW’s electronic black box. And it’s so easy to do that running the diagnostics regularly would be child’s play. The only thing missing is more information on some of the values displayed. I’d like to see min-max ranges for the sensor values and have some of the abbreviations spelled out so I don’t have to trot out a shop manual to interpret the results. Other than that, this South African device is a gem. In the United States you’ll find them at Ted Porter’s Beemershop. Go ahead, re-calibrate your idle actuators—just because you can. I did. 2. Just install the software with the version GS-911-1006.3 at www.cnautotool.com, because these higher version are not stable. and pls used without the network, do not update ,or the software will be easy to be destroyed. GS911 is a unique software and hardware combination that allows the BMW enthusiast the ability to communicate with the control modules in a safe and controlled manner. 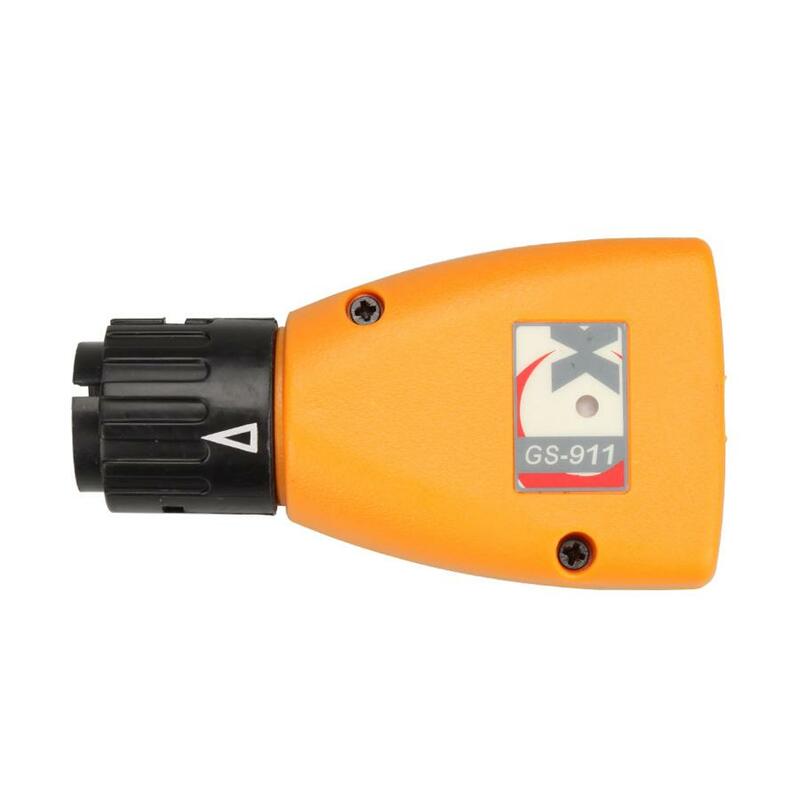 In the true spirit of adventure associated with your motorcycle, the GS-911 tool is also available with a Bluetooth interface, allowing you to use it with most modern mobile phones (including BlackBerry)… no need for anything else. Q: Professional Diagnostic Tools GS-911 you offer is USB only version or Blutooth? The Volvo Vocom 88890300 is designed with focus on robustness and durability to withstand the tough workshop environment. This is the most recent adapter from Volvo, and replaces all old adapters including 88890180 and 88890020. 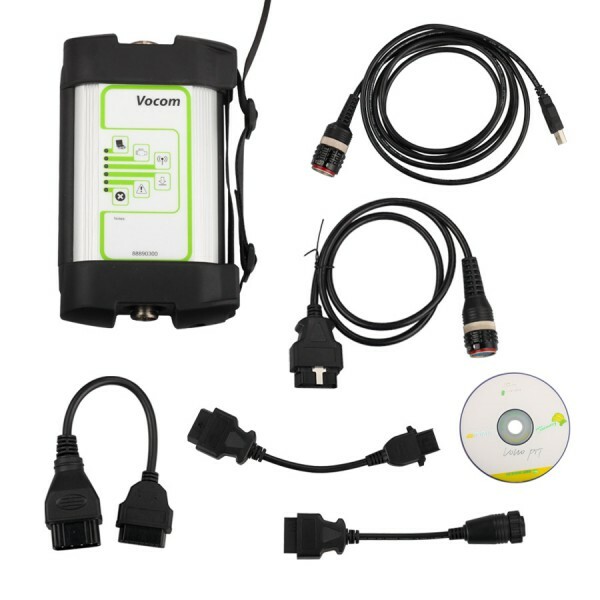 The Volvo 88890300 Vocom interface has several useful functions and design features. These include a much more durable housing than the Volvo Communication Adapter. This increases reliability and longevity. Also, like the previous interface, the Volvo Vocom 88890300 supports 802.11 wireless connectivity. 1.The ICarScan Launch will not come with software in the package, only hardware. But we will offer you Launch X431 register name & password. You can free download Demo Software / Smart OBDII diagnostic software and Any 5 diagnostic software from APP. 2.Besides Demo Software / Smart OBDII diagnostic software，you also can download 5 kinds softwares from the following car list for free. If you need more car software, please contact us to purchase. 3.Launch X431 idiag only contain hardware,if you want software,you have to pay the cost for 66usd per brand.Launch Icarscan is the update version of Launch x431 idiag. The Coding function is used to configure the vehicle control modules(ECUs) with extra parameters, while Programming is used to reflash the vehicle ECUs. These functions allow you to update the computer software on the vehicle to the latest version, as well as to reprogram adaptive data for certain components after making repairs or replacements. maxisys ms908p is one of the very few diagnostic systems in the world with the capability of preforming safe and reliable coding and flash programming with affordable costs. The great amount of money charged of the auto diagnosis always makes car owners very annoyed. You may suggest them to be equipped with some car diagnostic tools and then do some simple auto repairs by themselves. However, the high price of these tools may be a bigger problem. To get some fitting for automobiles may be a wiser choice. If you are decided to buy them, the first step for you is to read the specifications carefully. You should confirm whether the tool you choose can work with your car model. To save your money and time spent on auto diagnosis, owning fitting for automobiles is a good solution. The category of fitting for automobiles includes launch X431 Diagun, programmers, commanders, USB scanners etc. launch x431 diagun the codes of your car and show the trouble codes, and then you can know the problem by knowing what do the trouble codes mean. Programmers are designed for programming and reprogramming. All of them are designed for auto scan and diagnosis. It may be more helpful for DIY repairs. These tools are easy to operate and relatively cheap in price. If you have not yet made the jump to a world-class Autel diagnostic tool, why not head to CnAutotool.com, purchase the latest Autel MaxiSys Pro MS908? 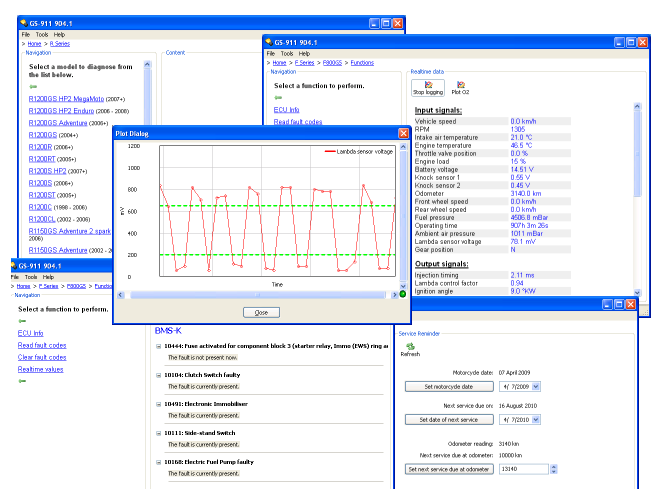 CnAutotool is offering a promotion on the tool at present. Recently,one new auto diagnostic scanner launch to the market, its name”Bluetooth Launch Icarscan VCI scanner ”. Users can communication with Bluetooth Launch Icarscan VCI scanner for Android OBDII socket via BlueTooth with an Android smartphone/ tablet. The cnautotool.com Bluetooth ICarScan VCI(vehicle communication interface) can turn your Android smartphone / tablet into a professional automotive diagnosis tool. to achieve full systems and full function diagnosis, include reading/ clearing trouble codes, data stream, actuation test, adaptation, ECU coding & programming, oil reset, other special function, etc.